Firstly, Xiaomi Mijia Eye-protection LED Desk Lamp comes with a unique and attractive appearance which makes it hard to miss at first glance. 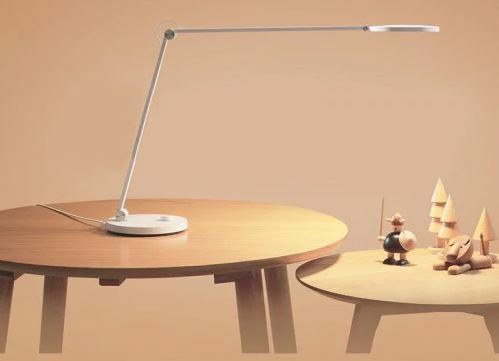 Xiaomi added a couple of new features on this lamp to make it a proper upgrade from the previous version. 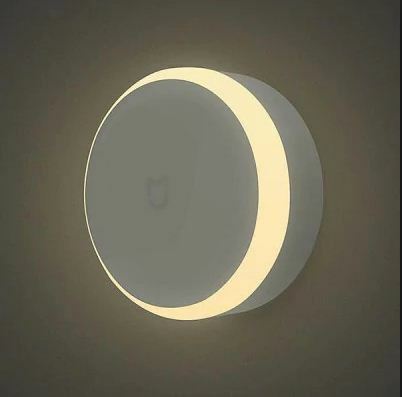 This Xiaomi light comes with multiple brightness and colour temperature. With this feature, you can get the perfect colour temperature that fits the event (whether its study time or relaxing time). It has a high display index and also comes with an anti-blue light technology for eye protection. 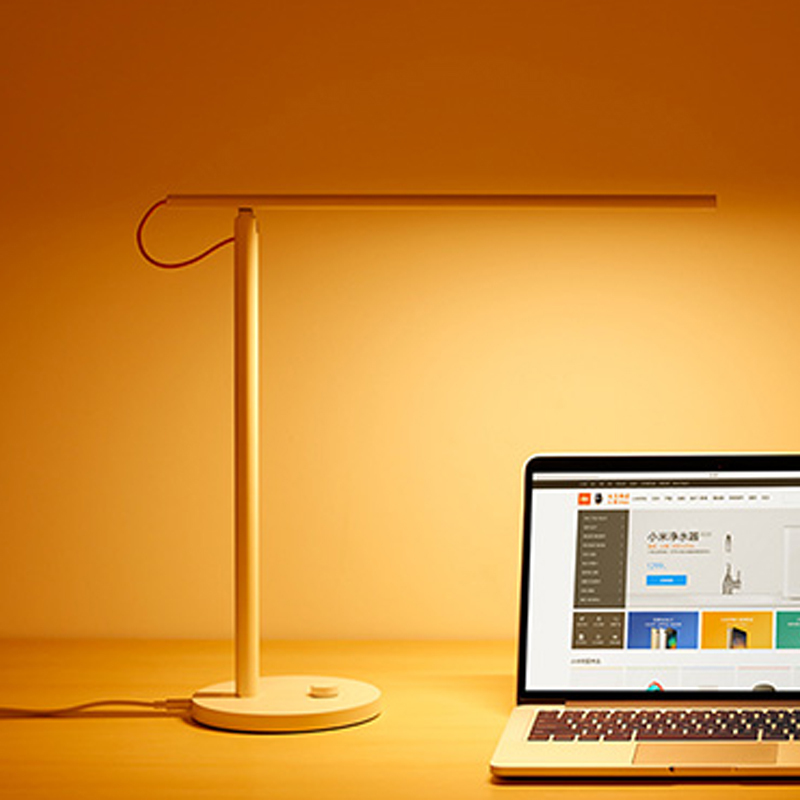 The Xiaomi Mijia Eye-protection LED Desk Lamp further comes with a long and adjustable stand which improves the visibility and makes it very convenient for use. It comes with a Triaxial design – this means that the bottom plate joint is flexible, the hinge is flexible and the lamp joint is flexible. With this level of flexibility, you can place the lamp is whatever position you need and there is little or no restriction. The Xiaomi Mijia Eye-protection LED Desk Lamp has a rotatable switch which makes it easy to control the lightning. It has a working temperature of – 10Deg.C to – 40Deg.C thus you can be certain that it wouldn’t generate any heat whatsoever. This lamp comes with Bluetooth compatibility and Xiaomi made it compatible with the Mijia APP and Apple HomeKit. 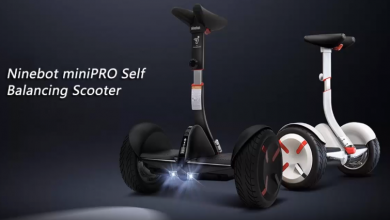 Its got a 10 m Bluetooth distance and comes with WiFi IEEE 802.11 b/g/n 2.4GHz / Bluetooth 4.2. Interestingly, the new Xiaomi lamp comes with two voice control methods: Xiao Ai/Siri. This gives a second option while using the voice control feature. The Xiaomi Mijia Eye-protection LED Desk Lamp which was released a few days ago is currently available on Gearbest for $89.99. This is a coupon price thus you have to use the coupon code to make the purchase.